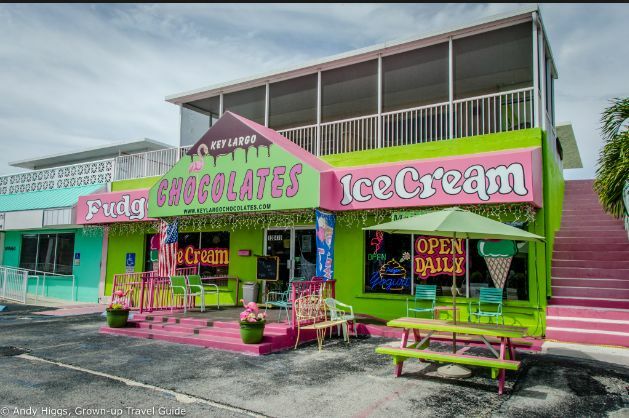 Note: You will receive 2 certificates with a value of $20.00 each. 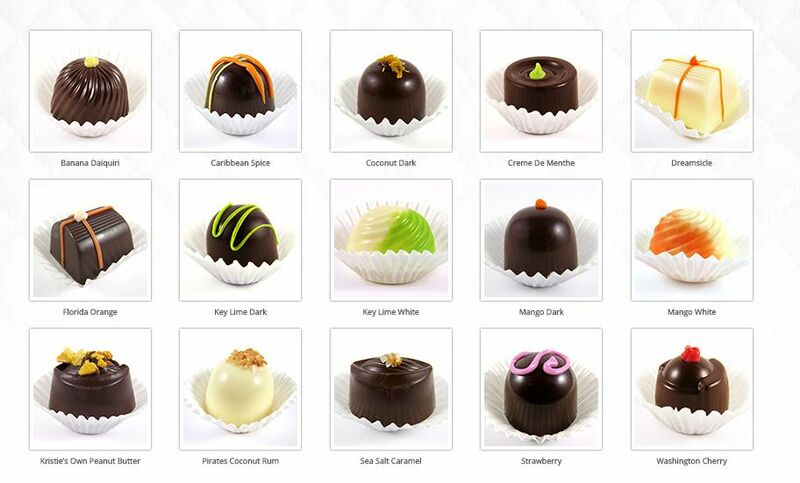 Build your own box of chocolates online and have them ready to pick up. 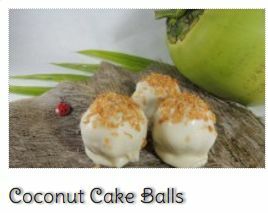 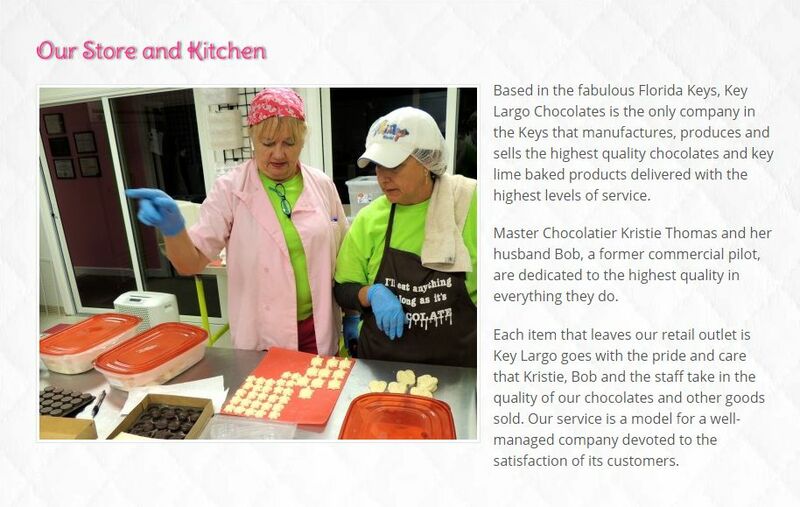 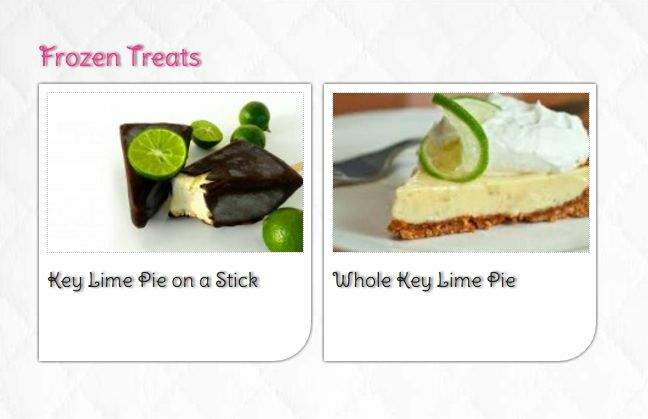 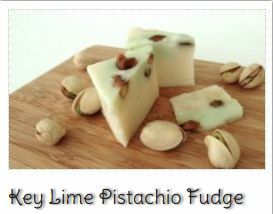 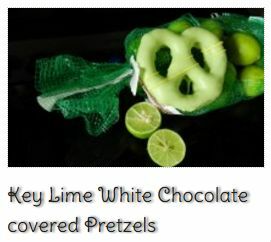 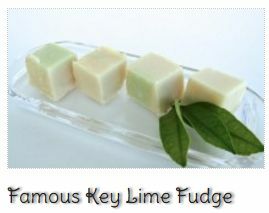 Visit their website at keylargochocolates.com!